Part of the new and exciting range of Vytronix vacuum cleaners, our selection of brand new cylinder Vytronix vacuums is perfect for anyone searching for a reliable cleaning appliance that can be easily carried around the entire home. The cylinder design is not only a compact alternative to upright vacuum cleaners, making it easier to store if space is a premium, but also looks great. Are you looking for a bagless vacuum cleaner with strong suction power? Or maybe you prefer a bagged model? Do you have any pets leaving hair and fur all over the place? Take a look at the full range available below, learn more about each Vytronix product and quickly find the ideal option for your needs. Regardless of your choice, you can rest assured that by opting for a cylinder vacuum from Vytronix you will invest in an affordable, lightweight and compact cleaning appliance which was built to last you for years to come. And the best part? 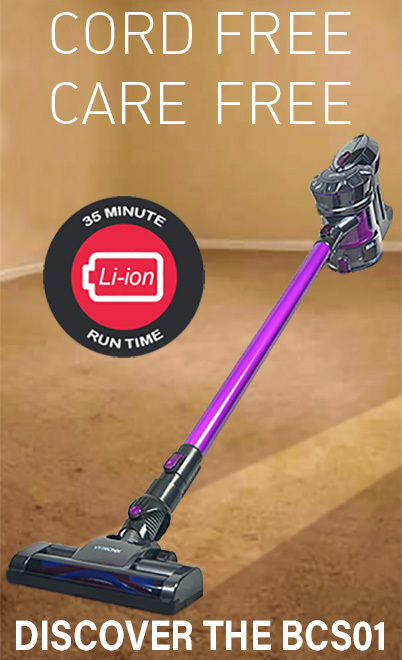 With Direct Vacuums you can get your favourite brand new Vytronix vacuum for a fraction of the RRP! With the range constantly expanding and new models coming soon, make sure to also check it regularly for even more innovative cleaning solutions. Looking for Vytronix spares? We’ve got that too. Copyright ©2019 Direct Vacuums. All Rights Reserved.